Remember Remember the Fifth of November, Gunpowder Treason and Plot… Dynamic participatory performance exploring issues of extremism for up to 40 students. Touring in Autumn 2016, Hide & Seek is a compelling participatory performance that explores the story of The Gunpowder Plot. Dramatically imagining events leading up to the 5th November 1605 and the foiled attempt to blow up the Houses of Parliament and topple the King. Following in the footsteps of a group of conspirators, the audience witness and are directly implicated in this resonant historical event – experiencing religious persecution, watching as the plotters unfurl their devastating plan, seeing the King enforce increasingly oppressive policies in the name of state security and imagining the potential consequences of an historical act of terror. 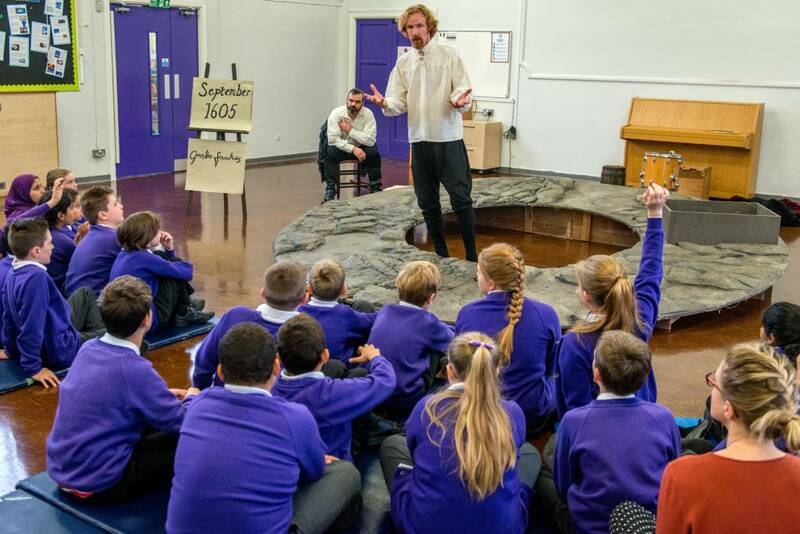 Having successfully toured to schools previously, Hide & Seek is reworked for 2016 to make connections between historical and contemporary issues of extremism, providing a dramatic catalyst through which ethical questions such as ‘How far do you go in the name of what you believe?’ can be discussed. 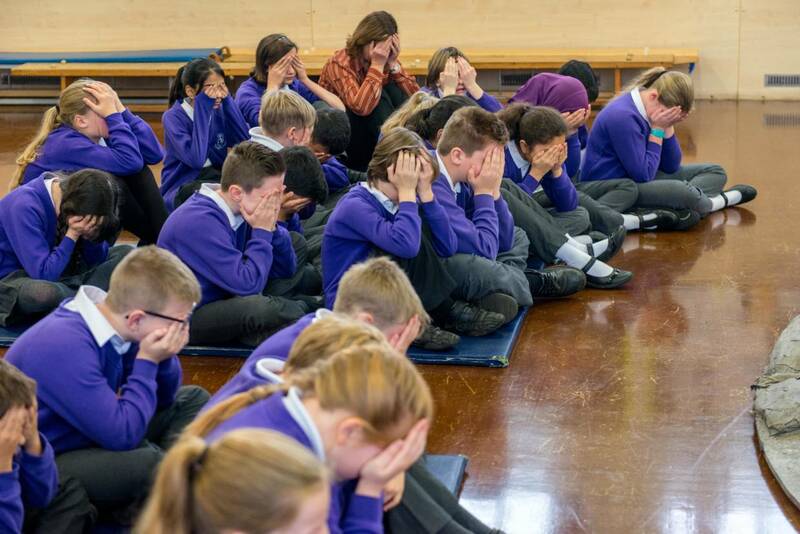 Hide and Seek is an exciting stimulus for schools to engage with the Prevent Duty (see our Prevent Duty Position Statement) and has strong links to Spiritual, Moral, Social and Cultural Education. It is also a potent example of devised, applied theatre for those studying drama, theatre and the performing arts. 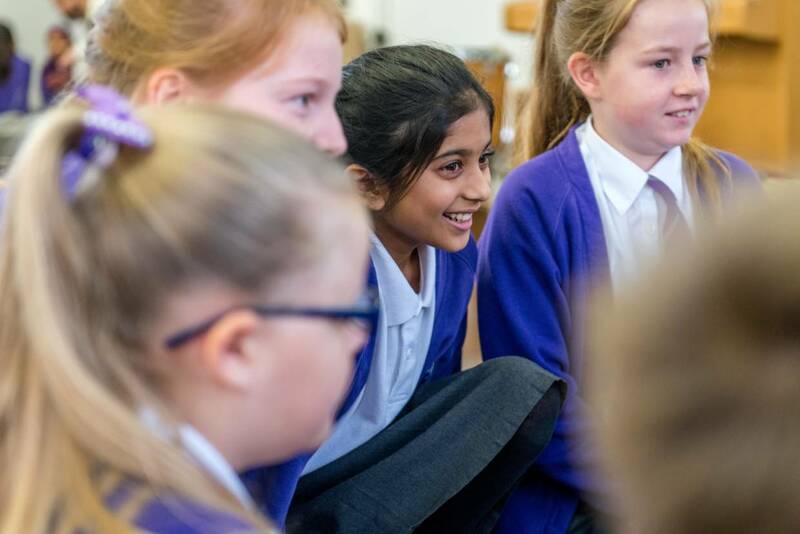 Comprehensive online resources accompany the performance to enable teachers to explore with students the sensitive issue of extremism and to use drama to make meaningful connections to the world beyond the classroom.